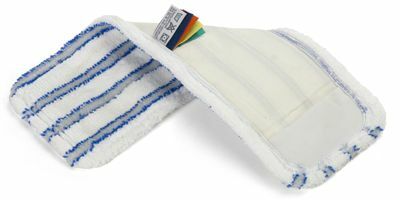 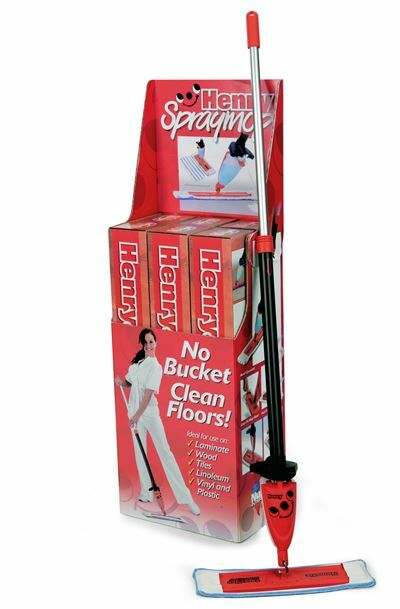 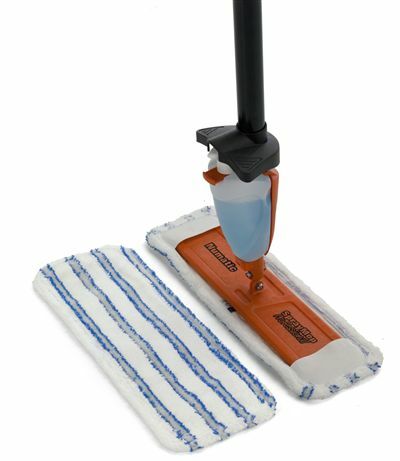 The Henry Spray Mop combines all the real advantages of Microfibre floor mops and can be used dry or wet, with or without cleaning agents or disinfectant. 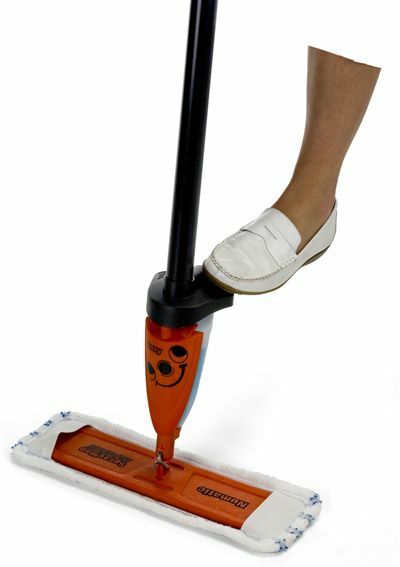 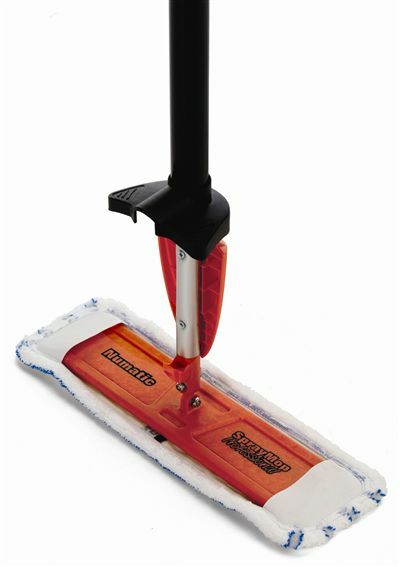 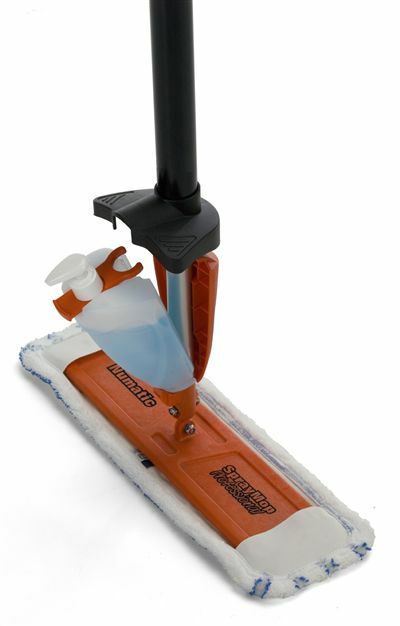 Our on-board liquid dispenser, foot or hand operated, ensures that the mop head can be maintained in a damp condition at all times allowing larger surfaces to be thoroughly cleaned without the use of a bucket. 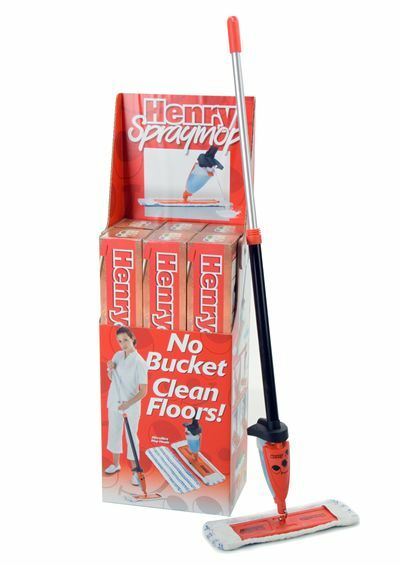 This is genuinely floor maintenance taken into the 21st century with a single leap. 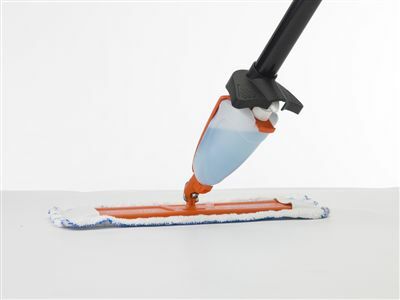 With a full 40cm cleaning width you will never look back… and floors will never look better.